Both Facebook and YouTube now allow anyone to upload 360-degree videos to their platforms. 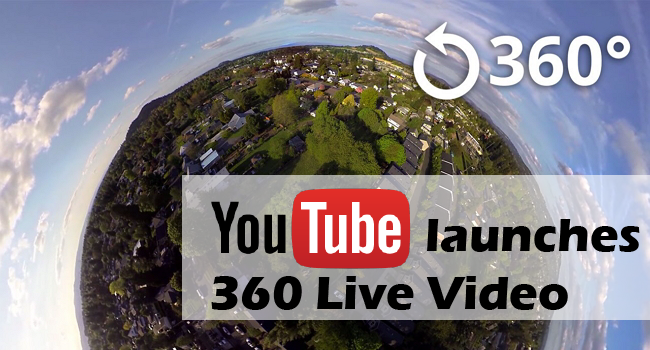 But YouTube now takes on Facebook with 360° live videos ! 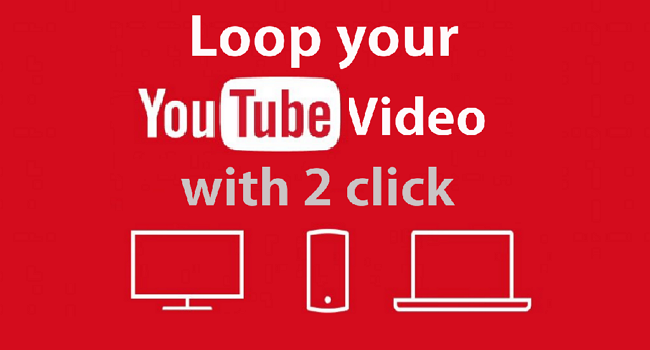 YouTube first launched 360-degree videos back in March 2015. Now, with 360-degree live streaming, musicians ,athletes and brands will be able to do even more to bring fans directly into their world.